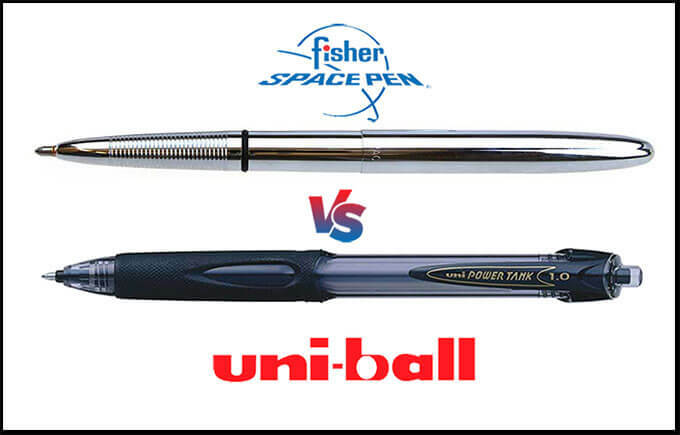 The Uni-ball Power Tank: Better than the Fisher Space Pen? OK, credit where it’s due: The Fisher Space Pen was one of those brilliant little byproducts of the American space program like Tang and cordless drills. 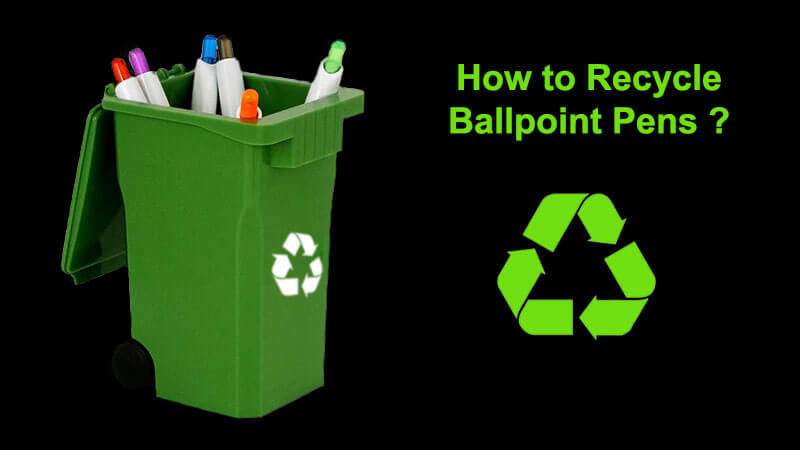 With its pressurized ink cartridge that could write on any surface from any angle, it did for ballpoint pens what the iPhone did for cell phones.